During the third week in September, the Washington County Fair in Brenham, Texas comes to town. We have made it a yearly tradition to always attend and since it also happens to be on my husband's birthday, it's even better. 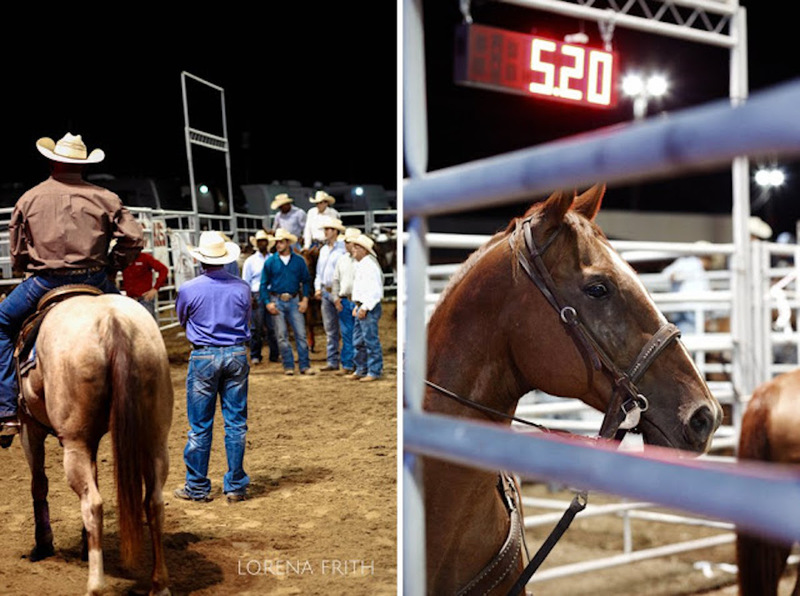 Who doesn't enjoy getting their boots on, walking on dirt and watching some cowboys do their thing? This girl. I can say this doesn't happen frequent enough around Houston. 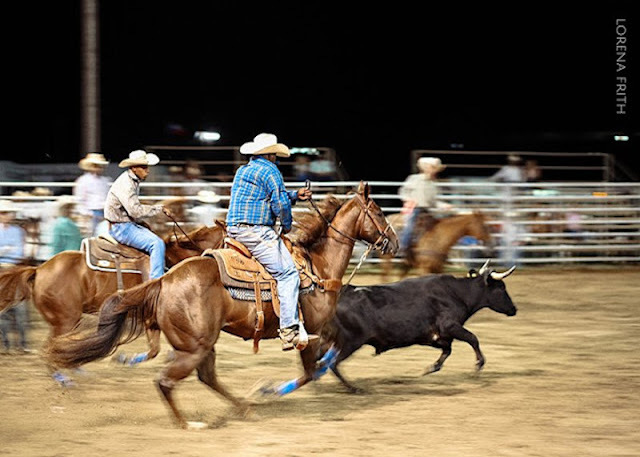 The Houston Rodeo and this Washington Rodeo is all we look forward to all year. Gary got to enjoy a bit of the life he grew up with and constantly craves and it becomes the beginning of his birthday celebration. It was awesome. Here are some photos I took on that event. We got there late so many of the photos are dark and some others were not even usable but I managed to get a few I was very happy with. It is what it is and I'm always proud of what I can accomplish. By far, this has to be my favorite of the night. It was dark and they were moving and running very fast but I was able to manage to capture the essence of the moment. I love it. Cowboys doing their cowboy thing. Sophie the horse whisperer. She didn't know I was watching her do this. She was gaining this horse's trust by slowly moving her hand towards him. He began by smelling her then finally allowed her to pet him. It was all captured by yours truly. Yay. I love it. I could just totally frame this! Our day ended with us enjoying the carnival rides. And by us, I mean them. My girls got to ride several of the rides in the carnival and I got to watch and just enjoy the moment. At the end of the day, this is all we have. They get to enjoy the moment and I get to capture the memories so I can relive them any time I want.